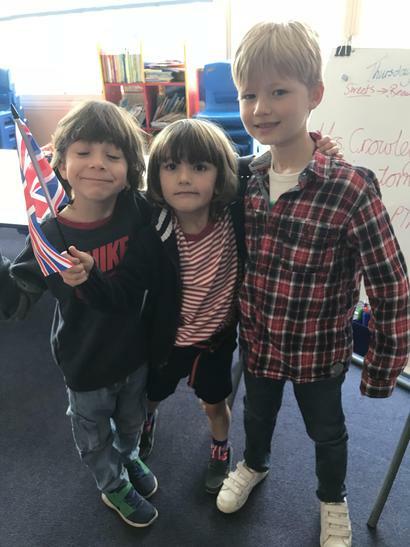 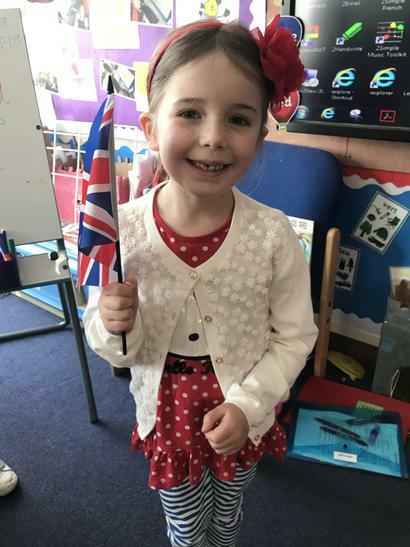 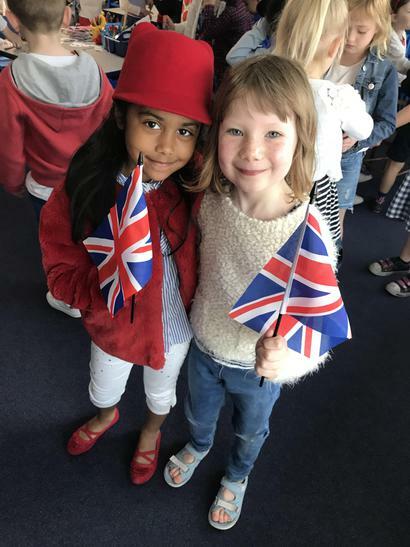 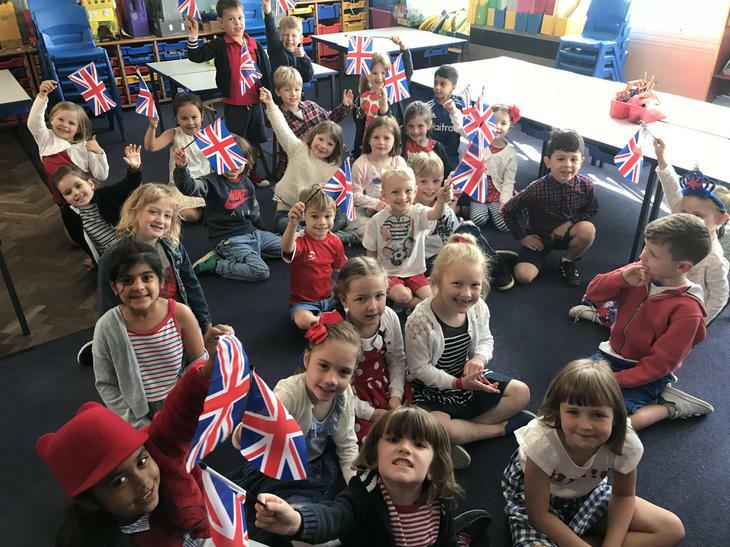 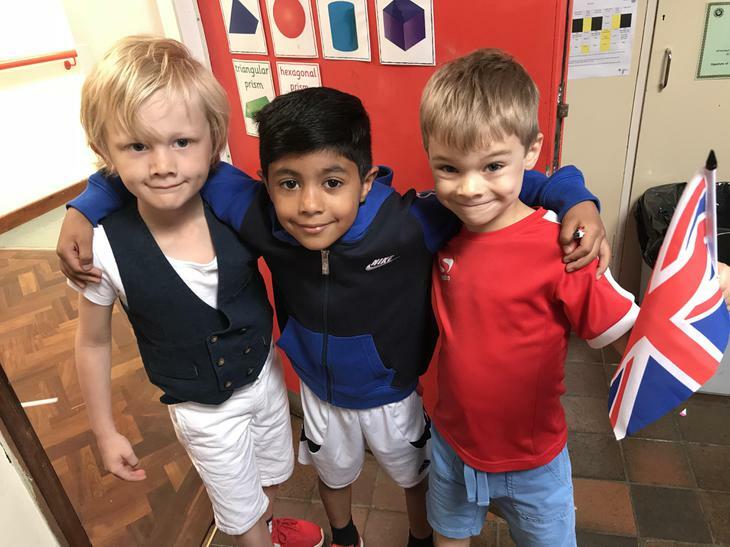 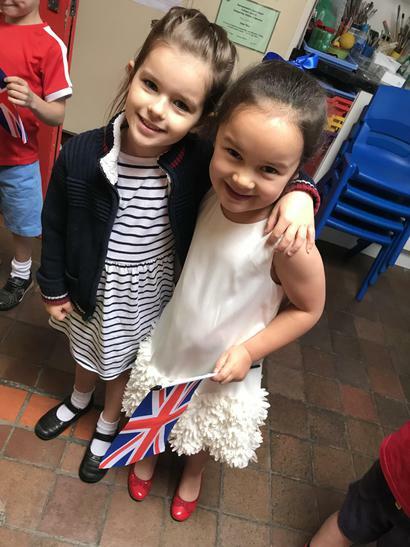 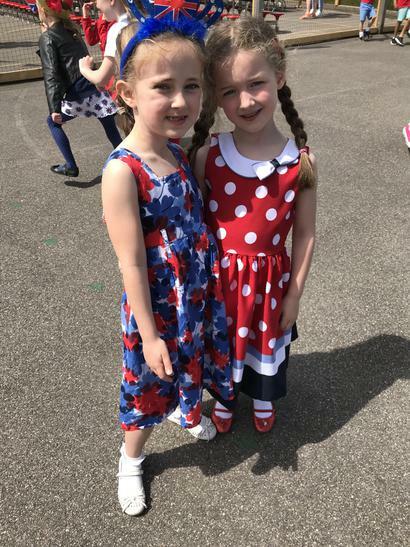 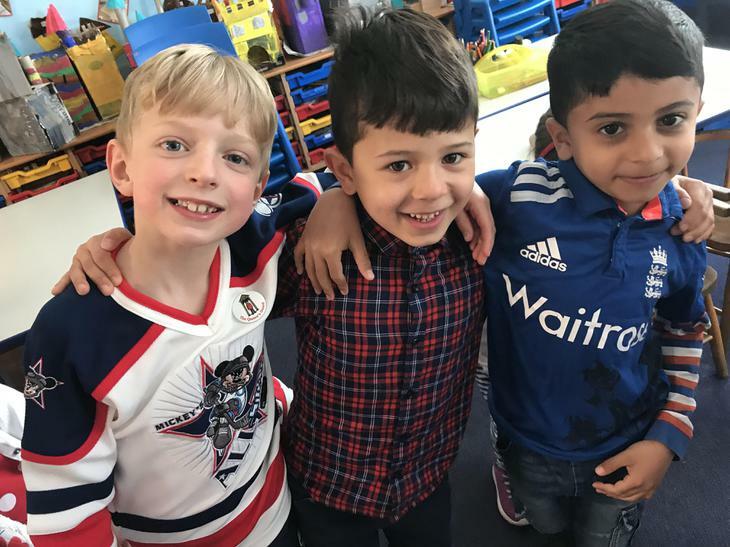 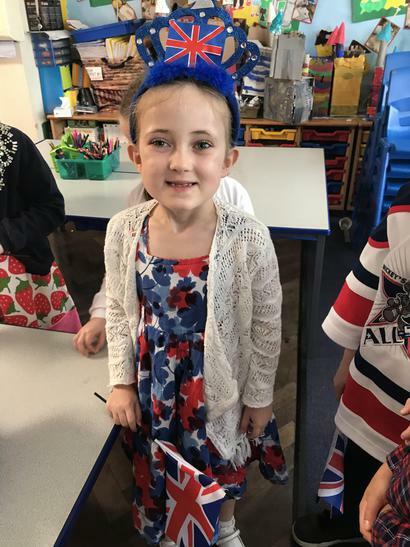 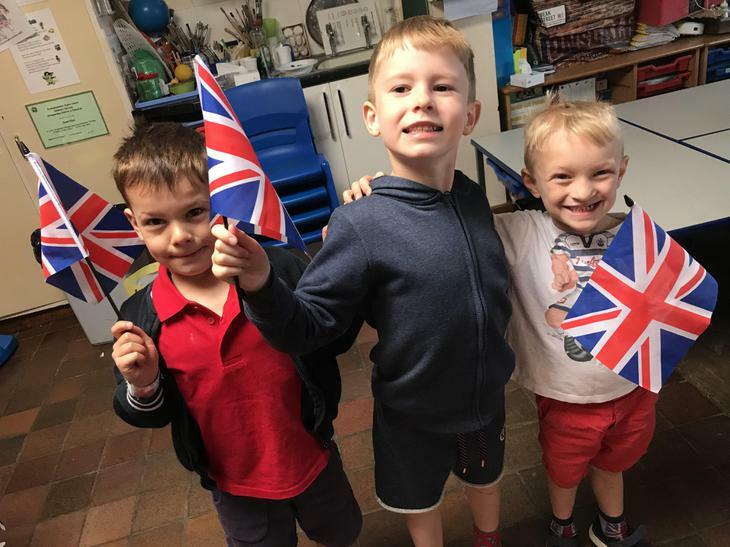 On Friday 18th May, Oak Class arrived at school wearing red, white and blue and waving Union Jacks with excitement! 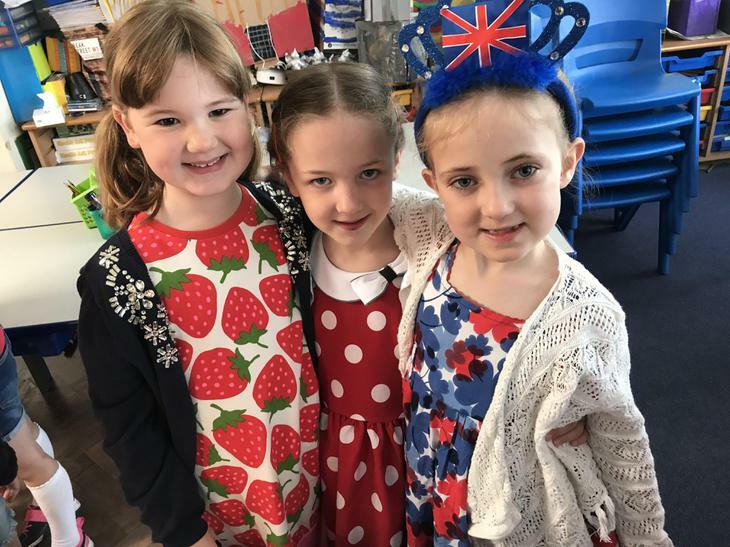 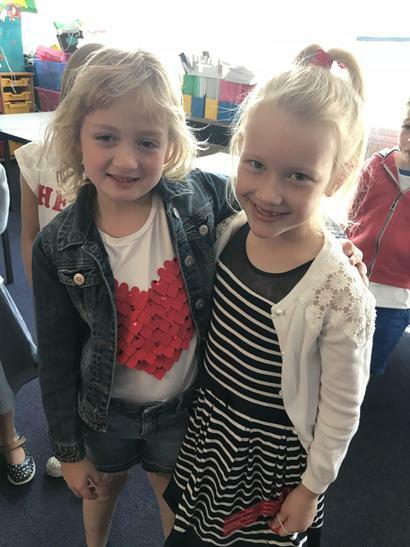 It was to be a very 'Royal' day as we prepared for a morning of Royal Wedding activities and a Pizza Love Lunch! 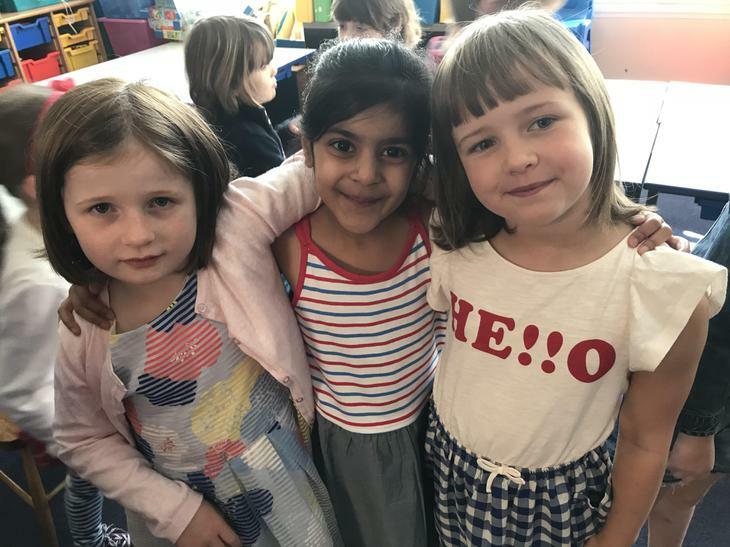 Take a look at our smiles... we are so happy!